After visiting and talking about the long lost "War RP" on the Mikes Revenge server, Some players and I have gotten together to hopefully start a new Role play. 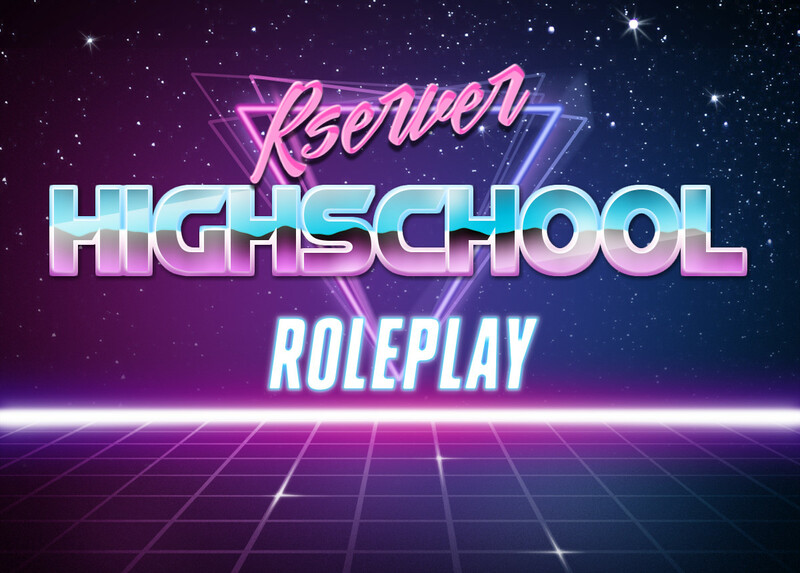 The current role play we have been slowly putting together takes place at a high school sometime in the 1980s. It will revolve around the players as they get good grades, make new friends, and do whatever you wish to do when your going to high school. It will be a blast. At the moment we have nearly finished the school building itself and part of the town, but it would be nice if we had more builders. Roles also need to be figured out, and some backstory of your characters. I will let everyone figure out which type of students you wish to be. This will be fun, if you dont agree then you probably are a fool, and we all know fools arn't cool. Or I can be the anti-social girl who hangs out in the corner of her classes and stuff. That works too. I think we can all agree who the real nerd here is. Is there any RP happening on the server nowadays? I'd love to join in on the fun if you guys are active.